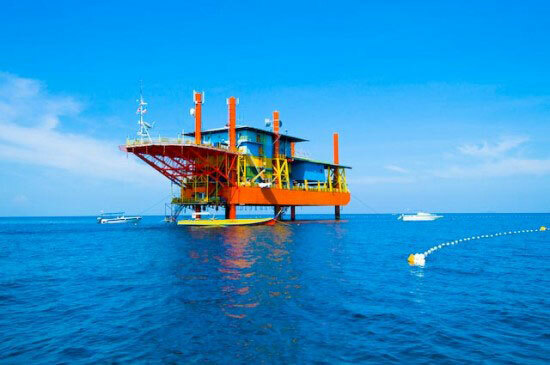 Seaventures Dive Resort in Sabah, Malaysia, is a hotel and scuba diving centre which was transformed from an old oil rig. Music video for Ponytail to Shushu (ポニーテールとシュシュ, lit. Ponytail & Scrunchy) by Japanese pop group AKB48. The MV was filmed in Guam, with plenty of bikinis, sunshine and beaches; plus a slightly NSFW prelude and a weird doggy. Contrary to their conservative neighbours, it’s pretty common for mainstream Japanese idols to don in bikinis for MV/pictorials beside the fact that most of them are doing so at teen age. It’s almost a cultural thing, as you can hardly find a popular Japanese female star who has never shot a bikini video or photobook. The single is doing well with over 500,000 copies sold in the first week after it was released (on May 26). It’s one of the year’s best selling singles to date. AKB48 series – Previous: AKB48 Anime Expo – Next: Go! Fight! Japan! Tunku Abdul Rahman National Park is located in Sabah, Malaysia; it’s a marine park comprises of five islets and its surroundings. 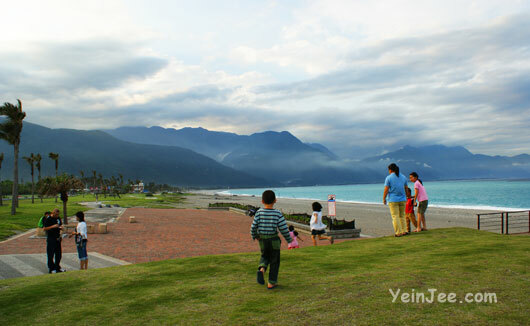 Cisingtan (literally ‘Seven Star Lake’ in Chinese) is a beautiful coastline near the city of Hualian in eastern Taiwan. It got its name from the seven swamps that were scattered like fallen stars throughout the wetland that once covered the area. 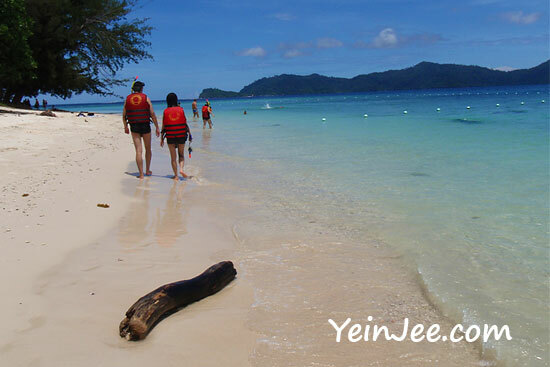 What remained these days is just a nice beach with a lovely sea view. A total of 1,010 bikini-clad women have made history at Bondi Beach, Australia, where they set a world record by posing in the largest swimsuit photoshoot ever. The photoset will appear on Cosmopolitan Magazine and also in the Guinness World Records Book.